Indian supercar lovers here is a good news. 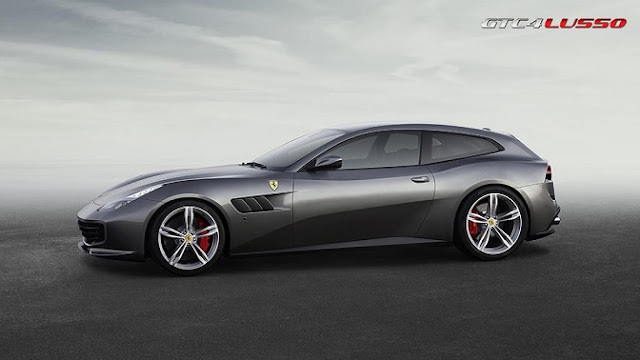 The Italian sports car manufacturer Ferrari has announced that it’s going to launch its much-awaited grand tourer Ferrari GTC4Lusso in India on August 2. 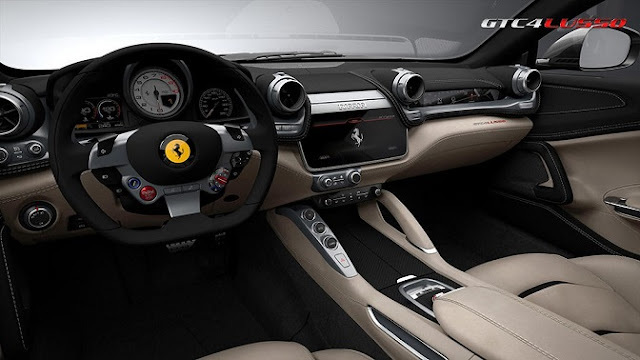 It features a refined sporty design, luxury and the most important it is powerful backed with Ferrari’s new 12-cylinder. It catches 100kmph in just 3.4 seconds and claimed to reach a 0-200kmph time of 10.5 seconds, going up to a top speed of 335kmph. 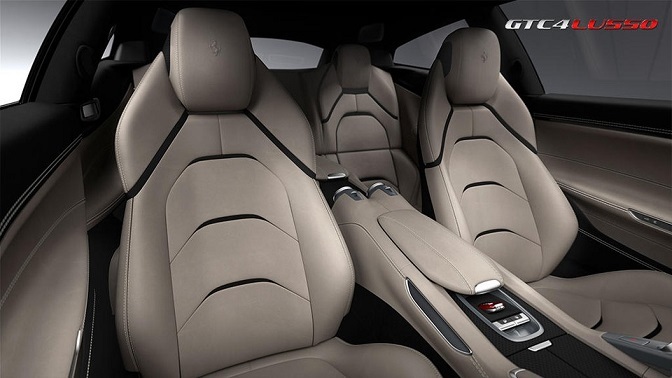 The company has revamped this four-seater car with a completely fresh interior. The car was launched internationally last year at the Geneva Motor Show. The dashboard houses lots of changes, including a big 10.25-inch touchscreen infotainment system along with a an additional screen on the passenger side and a boot space of 450-litre. The GTC4Lusso comes with the first-ever dual cockpit, enabling the front passenger to act as a ‘co-pilot’ and involve in the handling of their own controls and dynamic display. The dashboard is also equipped with a G-force meter. The price of Ferrari GTC4Lusso is expected to be ranged between Rs 4.5 crore and Rs 5.0 crore in the Indian market. So get ready for the beast.